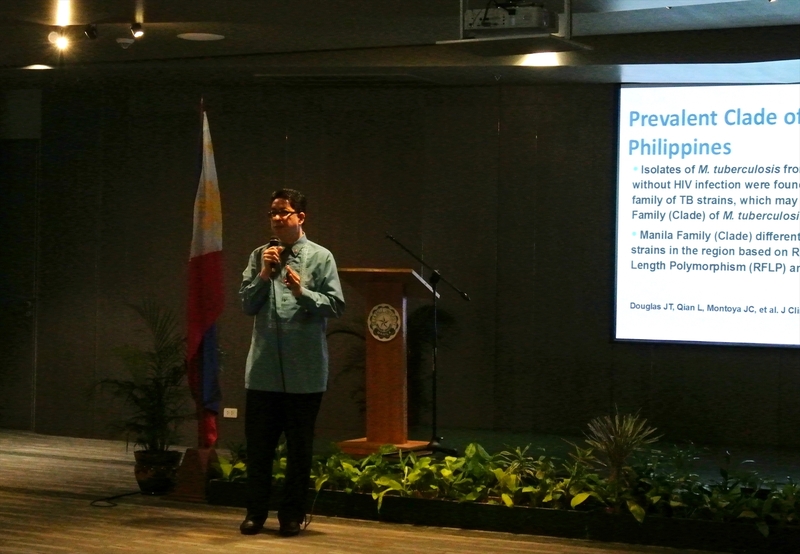 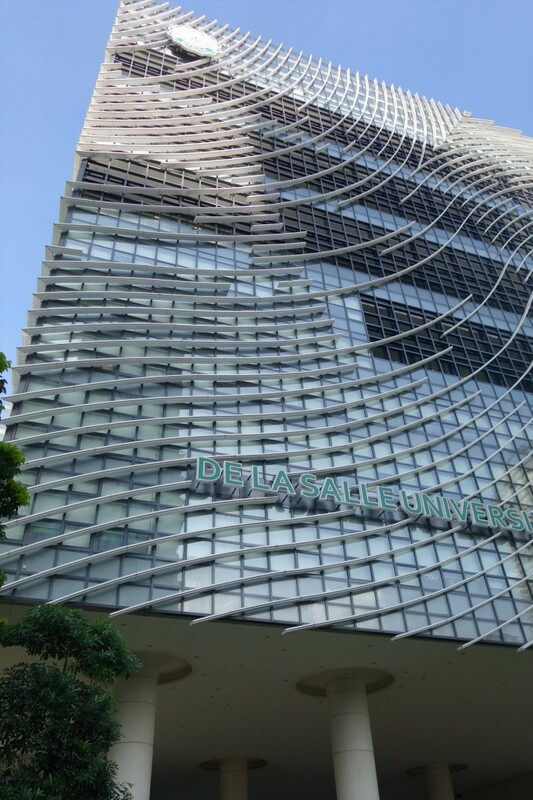 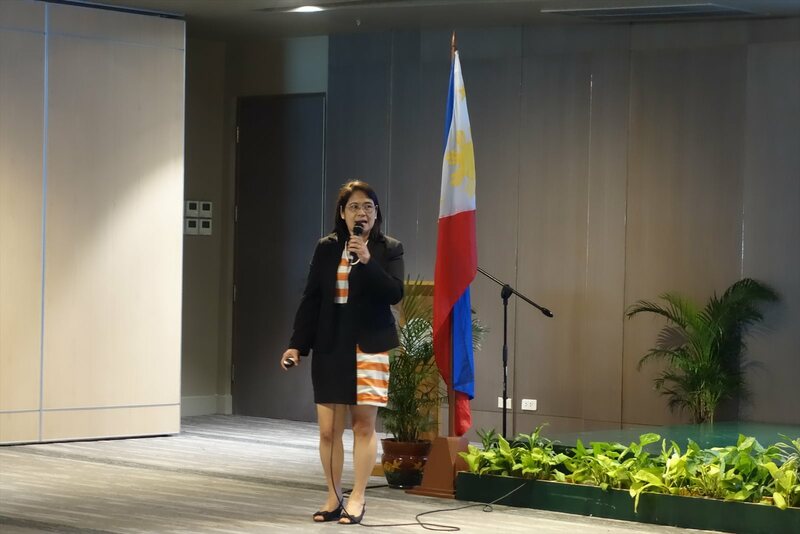 On 11 July, JSPS Alumni Association of the Philippines (JAAP) convened its second scientific symposium, this time on the theme “Health and the Environment.” It was held at De La Salle University in Manila. 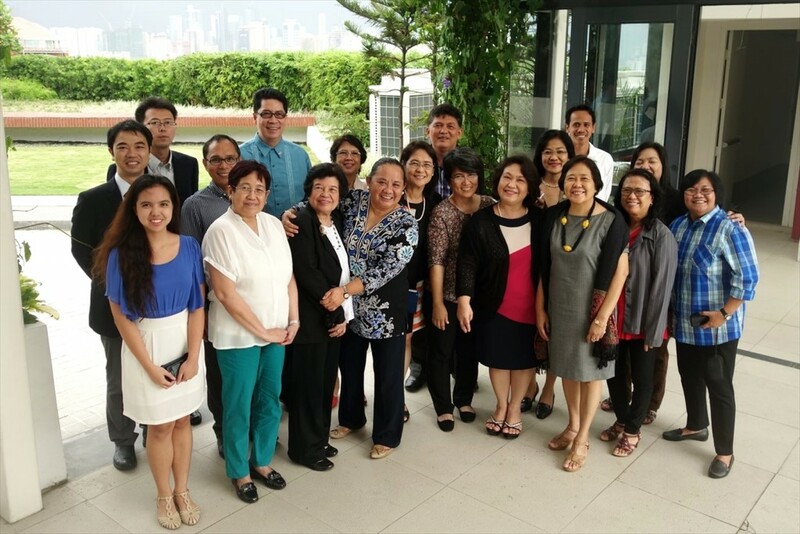 JSPS Alumni Association of the Philippines (JAAP) was established as the 14th official JSPS Alumni Association in November, 2013. As the predecessor of JAAP, the DOST-JSPS Society of the Philippines RONPAKU Fellows (PRF) was begun in July, 2005 under the Philippines Department of Science and Technology (DOST) support as the forerunner of the new alumni association. With the suggestions of JSPS Bangkok Office, PRF recruited other JSPS alumni members and renamed into JAAP. After singing of the national anthem, the symposium started off with a welcoming address by the university’s Dr. Raymond Girard Tan, Vice Chancellor for Research and Innovation, Mr. Takeshi Kamei, Head of Overseas Fellows Division of JSPS Headquarters, Mr. Tatsuo Kitagawa, Counsellor of the Embassy of Japan in Philippines, followed by the inspirational remarks by Prof. Fortunato T. Dela Pena, undersecretary of the Philippines Department of Science and Technology (DOST), and a report on the alumni activities by JAAP president Dr. Maricar S. Prudente. 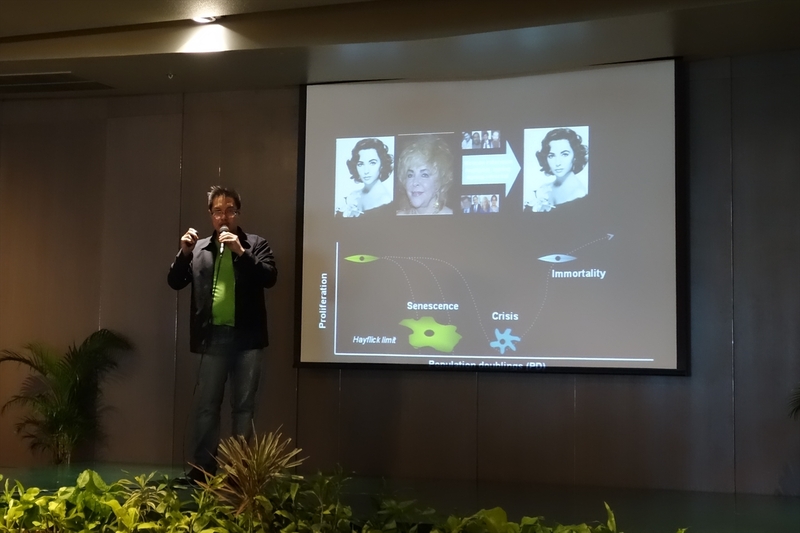 Prof. Saito is carrying out research on drug development using marine resources, while doing bioprospecting to advance his research. 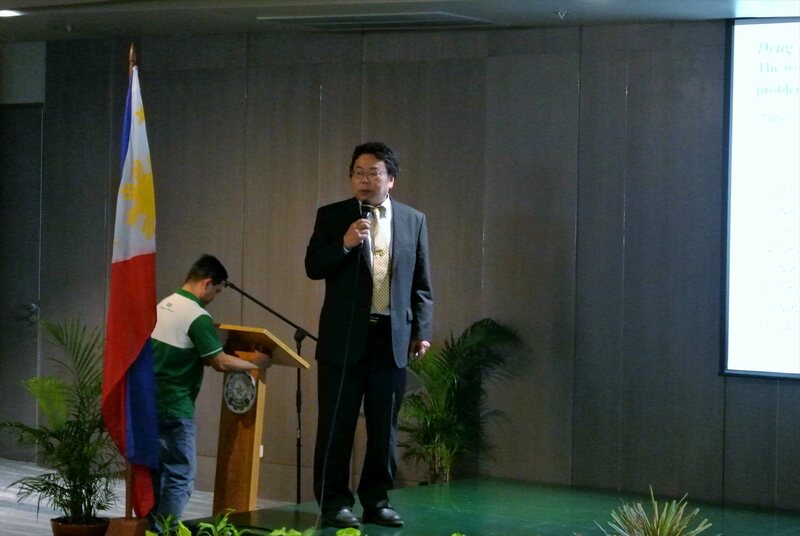 In his lecture, Prof. Saito drew upon his experience in JSPS’s Asia-Africa Science Platform Program and the research he conducted under it to stress the importance of advancing basic research through international joint endeavors. 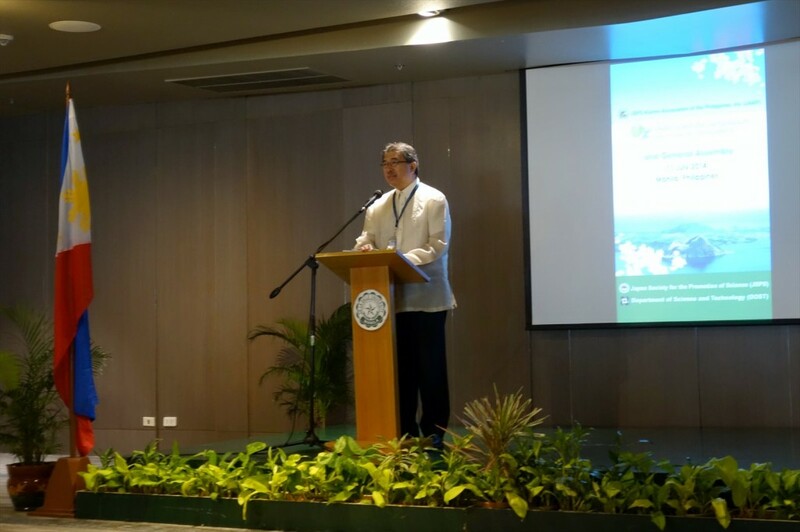 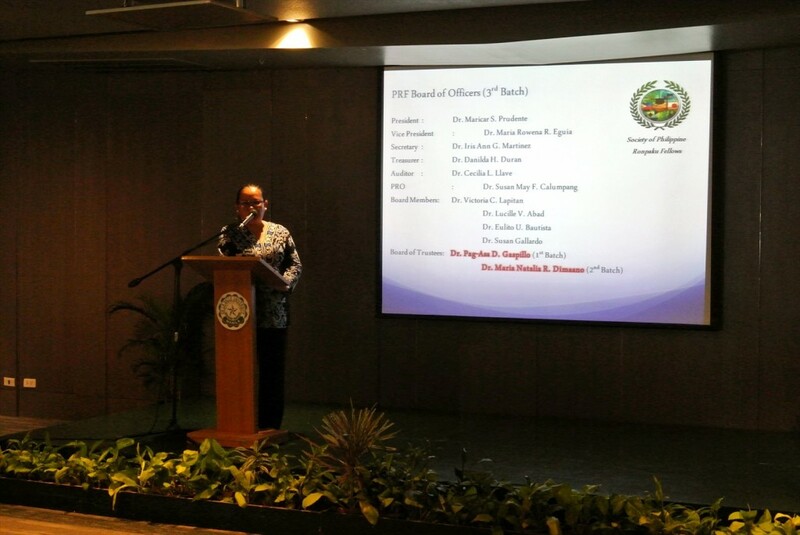 After his keynote address, scientific papers were presented by three JAAP members, Dr. Jaime C. Montoya, Executive Director of Philippine Council for Health Research and Development, Dr. Custer Deocaris, Professor of Technological Institute of the Philippines, and Dr. Evelyn Creencia, Mindanao State University, Iligan Institute of Technology. 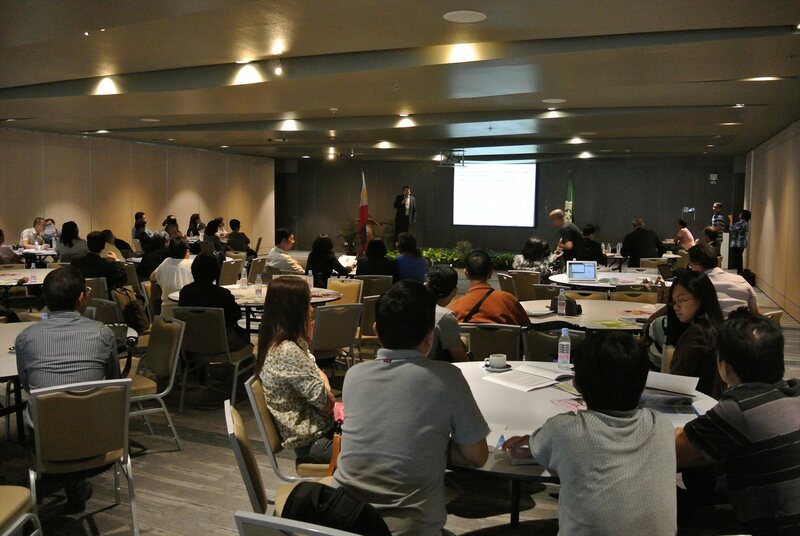 More than 80 participants including researchers and students joined the symposium. Then, JAAP held its general assembly, in which Dr. Jaime C. Montoya was elected as the association’s new President, Susan M. Gallardo as the Vice President, Dr. Renato G. Reyes as the Secretary General, Maria Rowena Eguia as the Treasurer, and Dr. Danilda H. Duran as Public Relations. 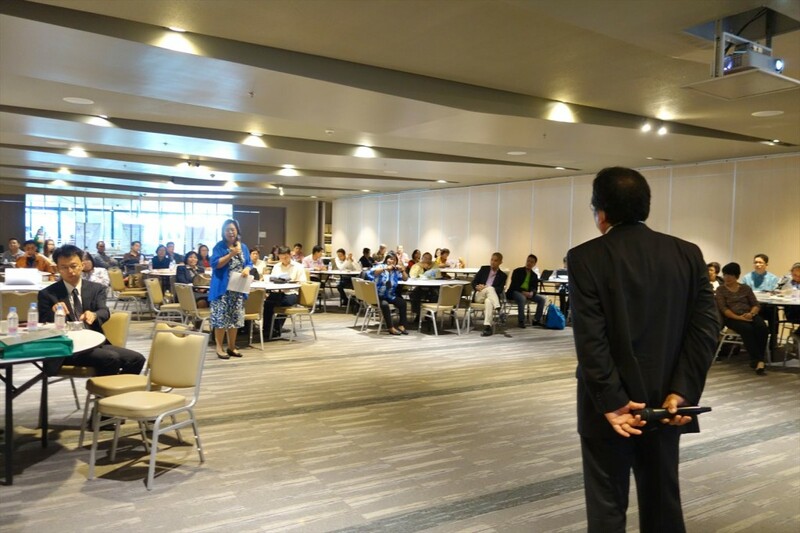 After the general assembly, reception party was held. 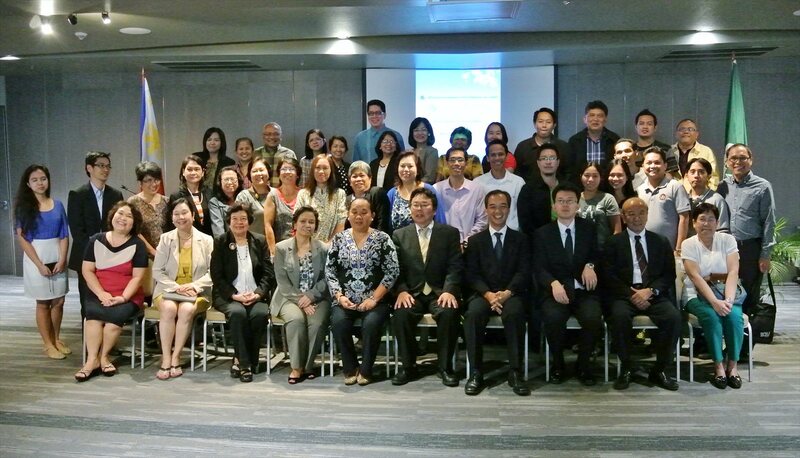 All JAAP members and guests in Philippines enjoyed the meeting in a friendly atmosphere. 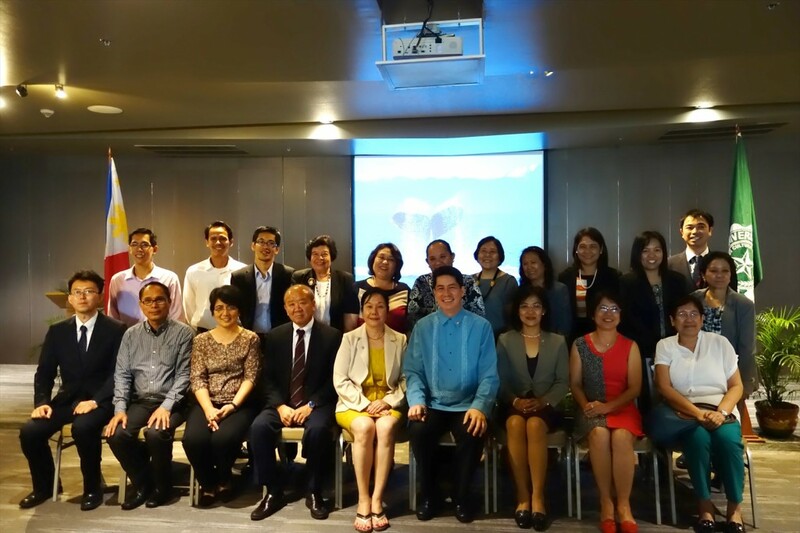 JSPS Bangkok Office will continue to support JAAP activities as well as the collaboration with the Embassy of Japan in Philippines.